MTN Ghana has recently launched launched a new 4G LTE modem, the Huawei E3372H-153. This sub-model of Huawei E3372H comes with firmware version 21.328.62.00.429. It is highly secured firmware and there is no direct procedure to change the firmware to universal one for unlocking. Our team has modified this firmware of MTN Ghana Huawei E3372H-153 (Firmware 21.328.62.00.429) and now it can flash the firmware to universal one. Means, unlocking of MTN Huawei E3372H-153 is now possible without opening the screws of the device. Another good news is that, it is totally free for MTN Ghana E3372H users. You don’t need to pay for this device unlocking. You have to provide the hardware ID in comment box to get the key for the unlocking of MTN E3372 modem. Unlocking of MTN Ghana Huawei E5573s-320 (Firmware 21.321.01.01.429) is also free now. This modified file will work up to the firmware version 21.328.62.00.429, which comes in MTN E3372 modem. How to Unlock MTN Ghana Huawei E3372H-153 (Firmware 21.328.62.00.429) [FREE]? 1. Download the unlocking file of MTN Ghana Huawei E3372H-153 from the link which is provided at the end of this post. 3. Unlocking app of MTN E3372H will generate the hardware ID, copy and paste in the comment box, since unlocking is free of cost. 14. Now run the MTN Ghana Huawei E3372H-153 unlocking file, which you have already downloaded. 16. 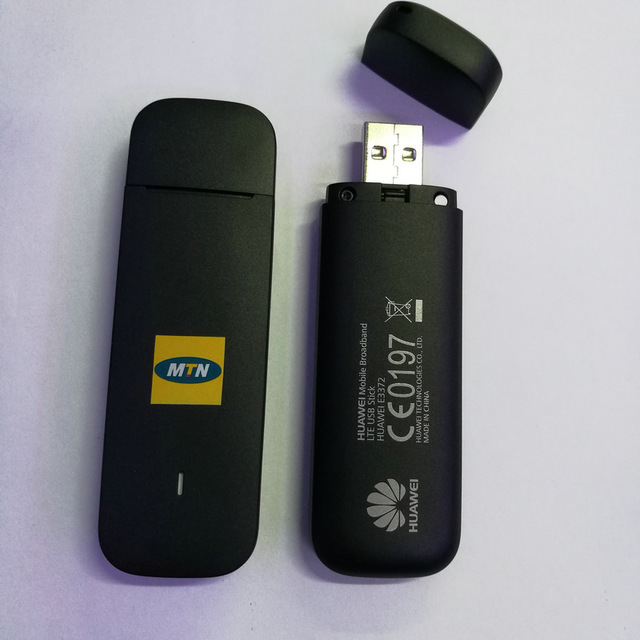 Click Register to start flashing the firmware of your MTN Ghana E3372H dongle. Now your MTN Ghana locked Huawei E3372H-153 is unlocked permanently to use with all sim cards. You can also unlock MTN Ghana Huawei E8372H-153 (Firmware 21.328.62.00.429) free of cost. Let me know the firmware and webui version, will provide new app. Enjoy and share the post. Please comment on correct link only. If needs more keys, then always comment with hardware id. Your rengistration inforomation is incorrect! Needs more keys, comment with hardware id. Try once in another PC.